Printed door hangers can be used for assorted purposes such as advertisements, do not disturb signs, contact us pages, double sided messages and many more. These finely printed door hangers can also be used as a marketing tool for your business. 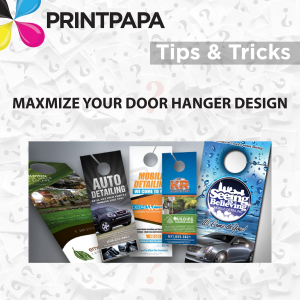 You can be assured that marketing your products or your services through door hanger can be very viable. This method of advertising is much more cost effective than bulk mailing or brochure and booklet distribution. The design of the door hangers is as important as the message that it holds. Astounding designs coupled together with exceptional content can grab the attention of new and existing customers. Striking and abstract colors can be used to ensure that people pay attention to the message. Bright photos, contrasting hues, and even assortment of color patterns can grasp attention. Bold headlines are very distinctive and can impress potential customers for your business. An extensive range of color combination can be used to make your door hanger stand out from the rest. These features work as a catalyst in speeding up the sales of your business. You can also have double sided door hangers made for you. On one side you can mention the type of business that you own, and on the other side you can print a detailed map locating your showrooms or service centers. Similarly political campaigns and movements can be conveyed through door hangers to spread the message appropriately. If you have a point to make or a message to spread around the city, then door hangers are your most reliable option. Various restaurant owners can also print their menus and phone numbers for take away orders through promotional door hangers. This makes it easier for both, the consumers and the service providers as well. 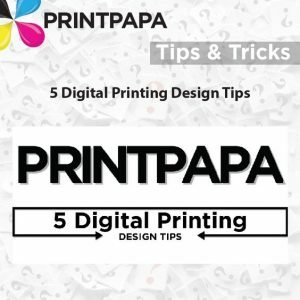 Various online print service providers are ready to help you decide on the design, help you choose the color combination and even print it for you. If you are looking to promote your business or advertise your services then look no further, one of the most prominent and consistent printing agencies for door hangers in the US is PrintPapa. 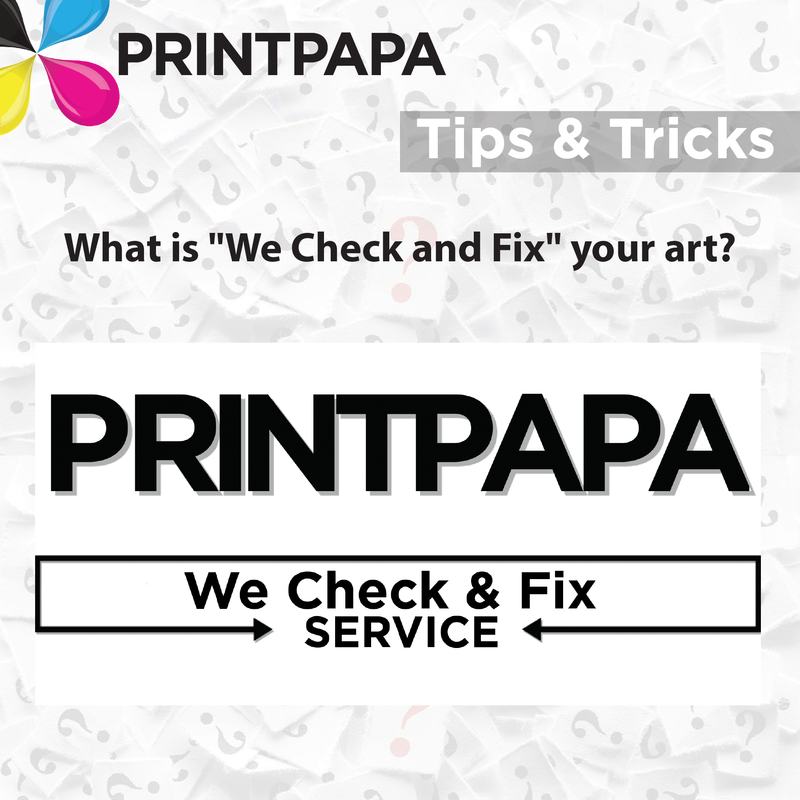 Visit PrintPapa to find out more. This entry was posted in Design Tips, Marketing, Tips & Tricks on December 12, 2017 by Shawn Nag. Have you ever spent hours working on a design, you submit to print, and your drop shadows or gradients are gone??? This entry was posted in Design Tips, Tips & Tricks on November 21, 2017 by Shawn Nag. 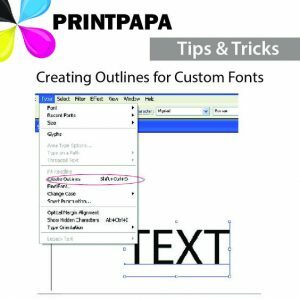 Do your prints have custom fonts? 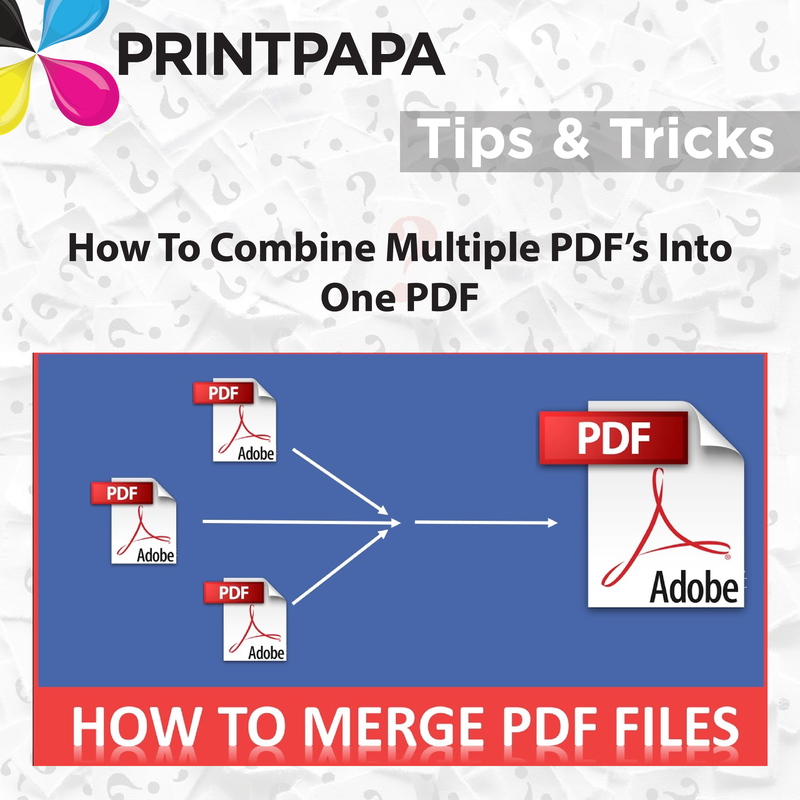 We’ve got the perfect FAQ to make sure your files are print ready! This entry was posted in Design Tips, Tips & Tricks on November 20, 2017 by Shawn Nag. 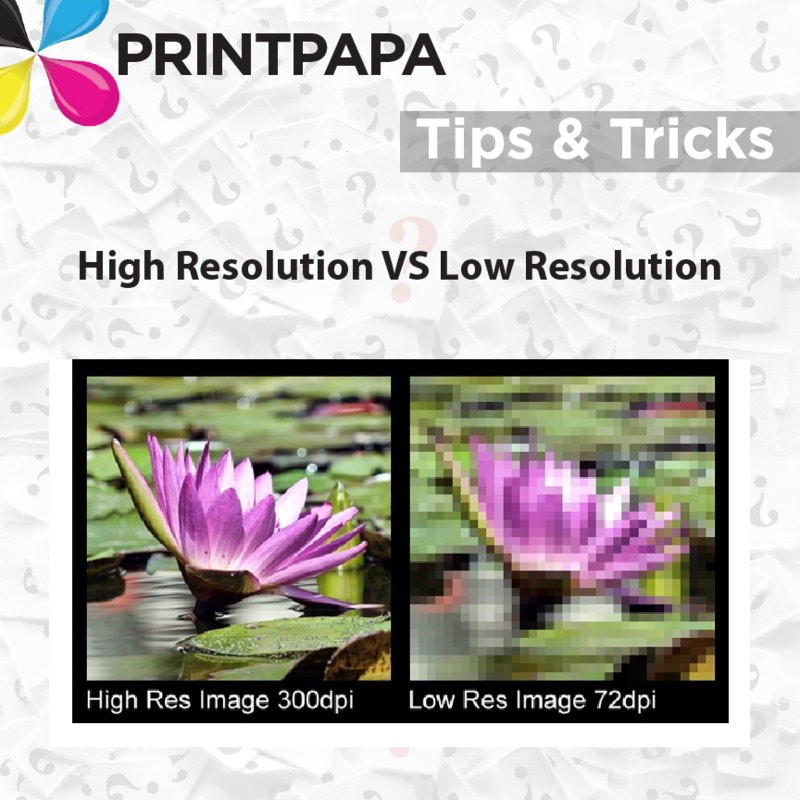 Check out these 5 GREAT tips for designers of any caliber, to help ensure your artwork is print ready! This entry was posted in Design Tips, Tips & Tricks on November 17, 2017 by Shawn Nag. Brochures are one of the best ways to communicate the services your company offers, who you are and any special deals you may be offering. A professionally designed brochure can grab your customer’s attention and call them to action. 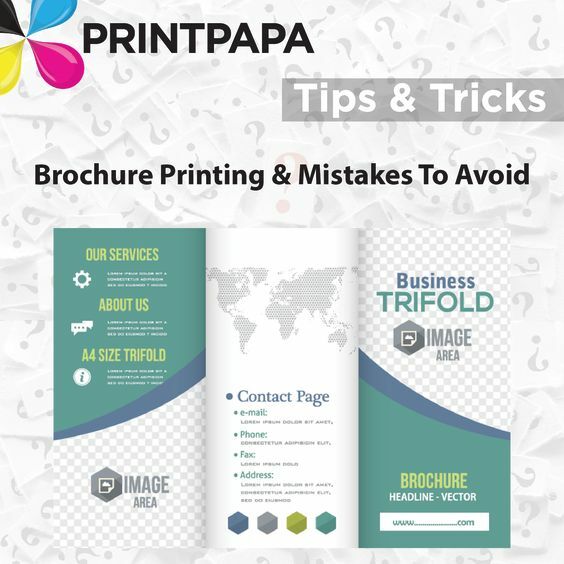 A poorly designed brochure can wreak havoc on your company’s image. This entry was posted in Design Tips, Tips & Tricks on November 16, 2017 by Shawn Nag. This entry was posted in Design Tips, Tips & Tricks on April 10, 2017 by Shawn Nag. 1: Skip the purchased/rented lists – It can be tempting to take the quick way out and rent or buy a list to find an audience. Renting a list has worked out for some people before, but in general it can be a bad idea. There’s no way to tell how any of the names were found or if they are in any way “qualified” prospects that have an interest in your product or service in the first place .You should create your own list of leads using inbound marketing tactics and use predictive analytics to find new prospects. This can include a “house list” of old customers or potential clients who have responded to ads or otherwise shown an interest in your product or service. Creating a list this way rather than renting it guarantees that each name is a qualified lead and will lead to much higher response rates and sales. 2: Focus your campaign – Direct mail marketing has operated on the same principle for decades – send out a ton of mailers in the hope that a few will reply. While seemingly simple, a lot of people take this step too literally and aim their campaign at everyone. Casting too big a net will make your efforts seem impersonal and your response rate will be significantly lower. Use a targeted campaign with variable data printing to focus on specific people, groups and areas for the highest return on investment. 3: Test, test, test! – The most important step that people seem to always neglect with direct mail campaigns is testing. Testing and tracking response rates are the only ways to thoroughly check if one approach is better than another and see what works for the future. What works for one company or product won’t always work for another, so always test first to see what works in your market. 4: Focus on your prospect – When creating a mailer, it can be very easy to get caught up in your descriptions and only write about the product or service and all of its marvelous features. The problem with this is that most people simply don’t care what you have to say unless you can connect it to them in some way. Instead of focusing on the product or service, focus on the problems your client may have and position your product as the solution. 5: Be Bold – While decreasing direct mail rates have made the market less competitive, people still receive lots of unsolicited mail that they just throw right in the trash. It’s important to create a mailing campaign that is interesting enough to grab attention without reading. Use graphics, customization or creative cutout designs to captivate your intended audience so they will want to keep reading your pitch. Try working in different colors to help make your mailer stand out against other mail; get creative with your designs and people will remember your mailer and your company when they’re looking for your service in the future. 6: Follow up! – So you have a great mailer that had an excellent response rate. Now what? Follow up on your leads and call prospective customers as soon as possible. Don’t let your leads go cold because they have forgotten all about you; make sure they know that their business and time are very valuable to you and that your company still wants their business. By keeping your business’ name in the back of your customers’ heads and following up, you can begin building a working relationship with them that will lead to ongoing sales later on. You can also follow up with direct mail pieces, and even include incentives to update information to keep your house list current. 7: Get to the point – People generally don’t have time to read unsolicited mailers, and most just don’t care enough to be bothered. While your design might be beautiful and elegant, most people won’t read beyond five or ten seconds if you haven’t grabbed their interest. Make sure anyone reading your mailer knows why they are reading it early on if you want them to finish reading it. This entry was posted in Design Tips, Fun Stuff, Marketing, Print News, Tips & Tricks on March 15, 2017 by Shawn Nag. These apps can all help you pick the perfect palette, to make your design sing. And the best news is, they’re all completely free. Color Hunter is a browser-based tool that lets you find and make color palettes created from images. Just upload your image and get a palette based on the colors it contains. Alternatively, enter a search term in the box at the top of the page; Color Hunter then searches Flickr.com for matching images and uses them to create a color palette. ColorExplorer is a free online toolbox for designing and working with colour palettes. Developed for professional designers, it’s been in development since 2006 and all features are free to use. 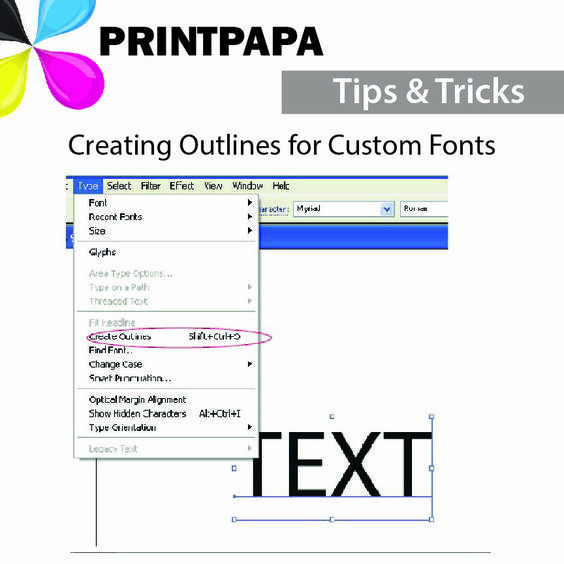 These include colour matching; browsing popular colour libraries; conversion hints between multiple colour libraries (RAL, TOYO, and more); palette export for use in software like Photoshop, Illustrator and InDesign; colour palette analysis and import from images and text files; and centrally stored palettes for easy access. Formerly known as Color Scheme Designer, Paletton is a designer tool for creating color combinations that work together well. You start with a base colour, and Paletton then generates similar shades that will complement it. In this way, the web app guides you through building up a colour palette for your design based on one of five styles, which it calls Mono, Complement, Triad, Tetrad and Free style. COPASO is an advanced color palette creator from creative community COLOURlovers (they also provide a more basic alternative here). COPASO’s one-stop interface lets you create a color scheme in one of three ways: choosing colors, uploading images, or entering CMYK or HEX values. You can save and publish your color palettes, and there’s even the handy ability to add notes to them. Colorzilla is an extension for Chrome and Firefox browsers to assist designers with color related tasks, both basic and advanced. With ColorZilla you can get a color reading from any point in your browser, adjust this color, and paste it into another program. You can also analyse the page, inspect a palette of its colors, and create advanced multi-stop CSS gradients. Pictaculous is a color palette tool from email marketing giants MailChimp that enables you to generate a color palette from any photo or image, in PNG, JPG or GIF format. It also gives you suggestions from COLOURlovers of similar color palettes, and lets you download an Adobe Swatch of your chosen palette. Coolers.co is a web app that offers a quite unusual way to find the right colour scheme. Basically, every time you press the spacebar a new palette is generated, so the idea is you keep going until you find the right inspiration. Alternatively, you can browse through the various palettes that other users have found and liked. Similar to Coolers.co above, Color Hunt offers a “curated collection of beautiful colors, updated daily”. Add its Chrome extension to your browser, and you’ll get a new colour palette every time you refresh your browser window. This entry was posted in Design Tips, Fun Stuff on January 12, 2017 by Shawn Nag. This entry was posted in Design Tips, Tips & Tricks on January 6, 2017 by Shawn Nag.